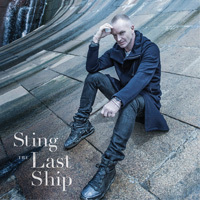 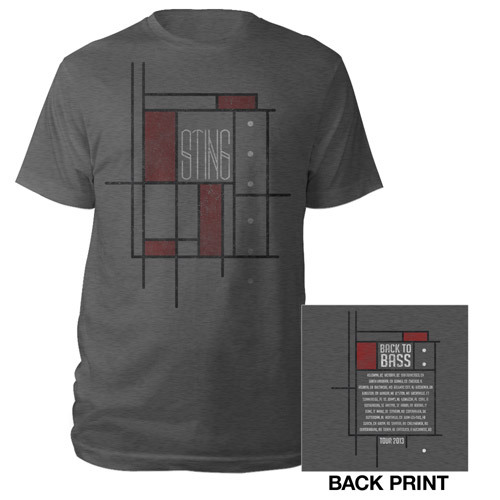 Sting's 'The Last Ship' 12 song CD. The album is inspired by Sting's forthcoming play of the same name and explores the central themes of homecoming and self-discovery, drawing upon his memories of growing up in the shadow of the Swan Hunters Shipyard in Wallsend. 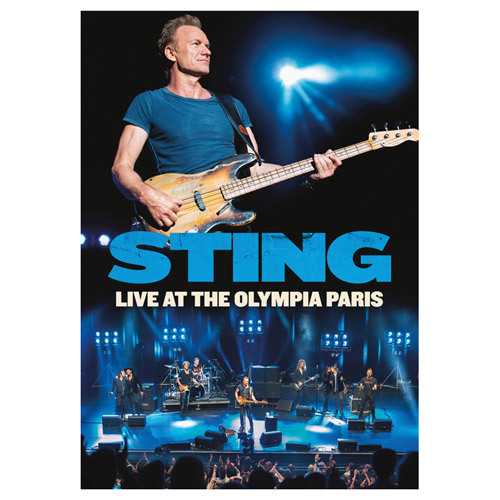 His personal reminiscences illuminate universal truths - the complexity of relationships, the passage of time and the importance of family and community - to form an affecting, complex parable for our modern times. 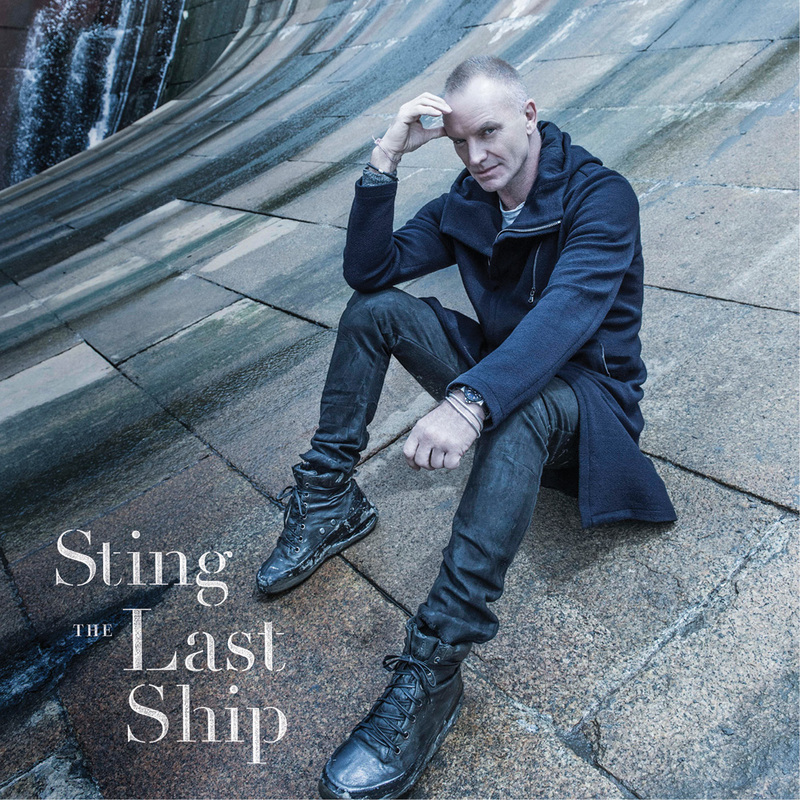 Guest artists on The Last Ship with roots in the North East of England include Jimmy Nail, Brian Johnson, The Unthanks, The Wilson Family and Kathryn Tickell. 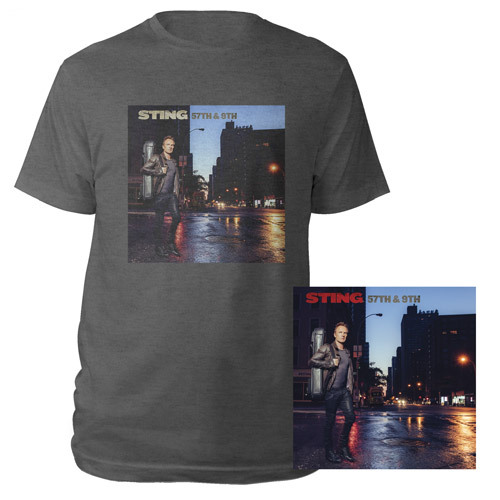 The album is produced by Rob Mathes (Sting, Eric Clapton, Elton John, Lou Reed, Carly Simon) and engineered and mixed by Donal Hodgson.